I heard someone joke that ACT's party conference over the weekend was 'standing room only' ... because it was held in a LIFT. It wasn't that bad apparently. Act kicked off its annual conference on Saturday having just been kicked in the teeth. Delegates woke up to the news that the previous night’s Roy Morgan poll had the party registering zero backing. Zilch, nil, nothing at all. Gallows humour might look at the bright side. At least Act’s support can only rise from there. 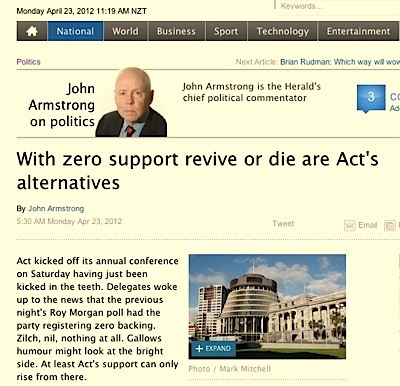 Perhaps ACT has reached their natural level of popular support? Given National’s takeover and installation of conservative retread and sometime-wowser (as opposed to libertarian) John Banks as party ‘leader’, what’s left for the party to do? In some ways I’m surprised at the zero percent figure. 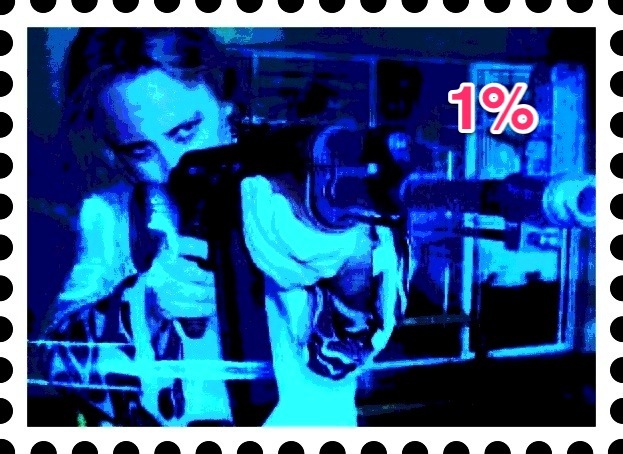 It reminded me of this good-humoured commemorative stamp design (featuring ACT’s acerbic propagandist Cathy Odgers/Cactus Kate) issued when party support fell to one percent (below). 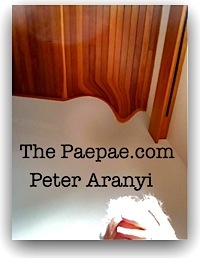 Many thinking, surely, that would be ACT’s nadir. Seems like just yesterday. Cactus Kate commemorative stamp design — OK, it was (arguably) funny at one percent support ... but at ZERO percent? Hmm. Zero support. Is this what the National Party’s ‘regime change’ intervention has wrought for ACT? Maybe. A telling line in Armstrong’s report about how the former National Party Laura Norder cabinet minister and one term Auckland mayor John Banks was received by the party faithful was to describe the speech as “his first as both party member and leader”. Well, yesss. Now, there’s nothing wrong with a meteoric rise. But remember: former National Party leader & PM-in-waiting Dr Don Brash, having destabilized his ‘good friend’ Rodney Hide with Hollow Men-ish PR dark arts, only himself joined ACT just in time to step in and accept the mantle of leadership. So, maybe one could say Banks is following in a new ACT tradition? Where will it lead?